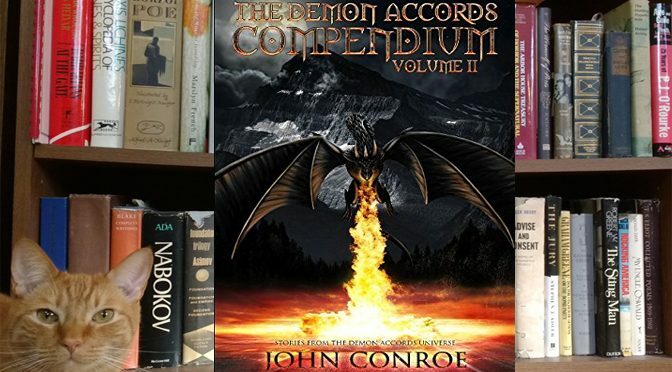 It’s all the rage now to take classic literature and twist it somehow by adding undead or other monsters. 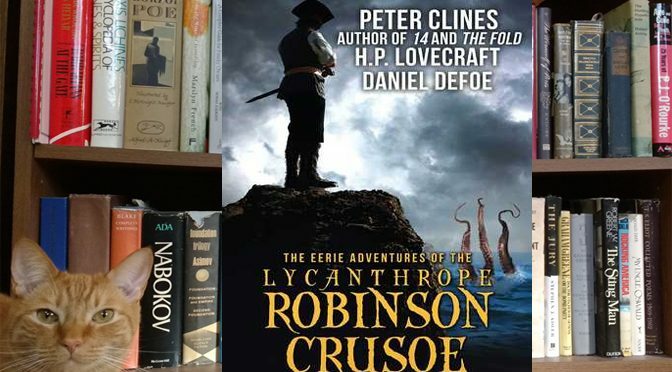 The Eerie Adventures of the Lycanthrope Robinson Crusoe by Peter Clines, H.P. Lovecraft, and Daniel Defoe does that, and does it well. 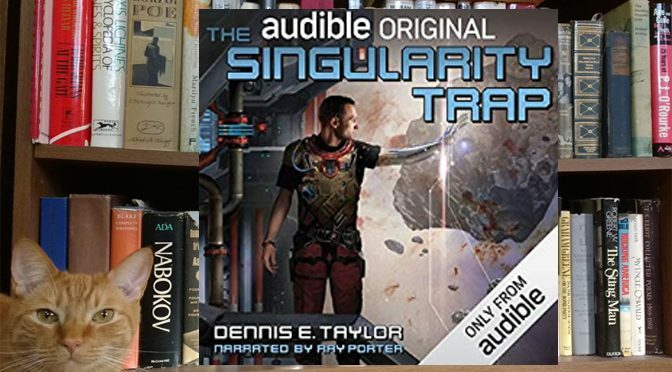 Fresh from the Bobiverse book series, author Dennis E. Taylor takes on more sci-fi with the audio book The Singularity Trap. Blessed with excellent narration, this is one trap that you may want to fall into. 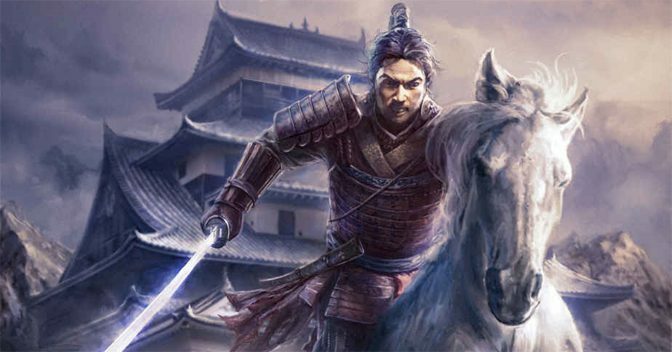 Following on the heels of The Battle Begins, we find our hero, sick in real life but a master in the Bushido Online game, leveled up and fighting as only a samurai Ronin can. 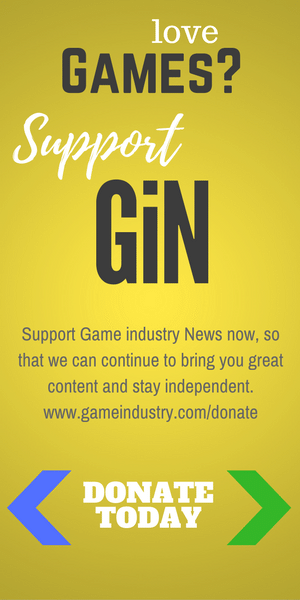 For anyone who ever wanted to get lost in a game, this tale will tantalize. One of a long series of books by author Andrew Peterson, First to Kill kicks off the series with an exciting thrill ride that takes readers into the heart of special operations, dirty fighting, double crosses and fierce combat occurring in the shadows around the globe. 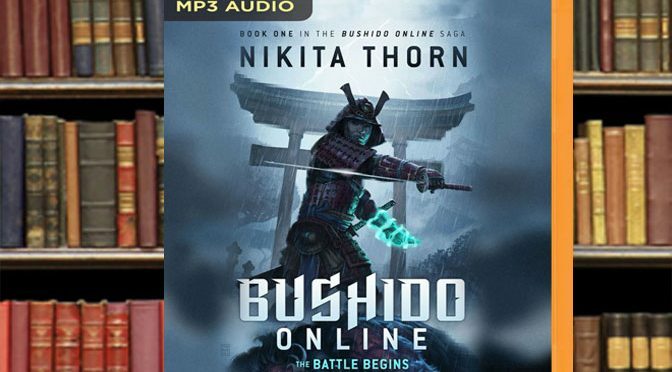 One of the new type of LitRPG books with a story based on a role-playing game world, The Battle Begins, the first book in the Bushido Online series, provides a surprisingly engaging tale about a blind fighter struggling to recapture his life after an injury. 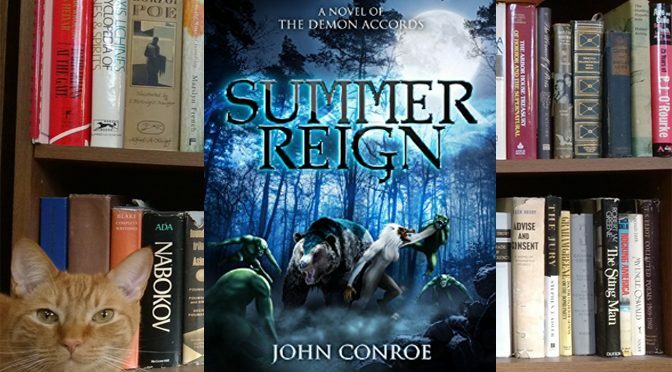 Book thirteen of the Demon Accords, Summer Reign by John Conroe, may be the best yet of an already in-depth and imaginative series that takes us deep inside the Fairie kingdom. 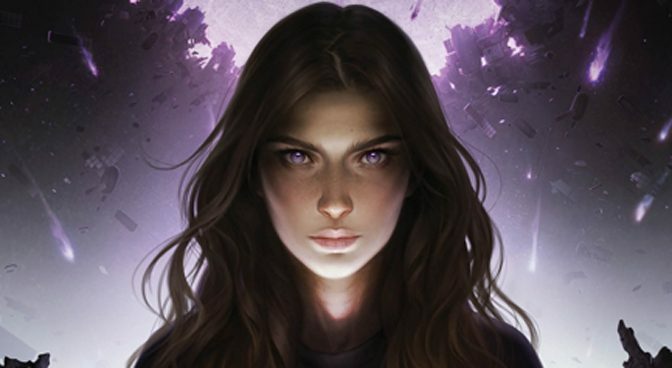 It seems the Queens of Summer and Winter are not quite finished with main character Declan O’Carroll. 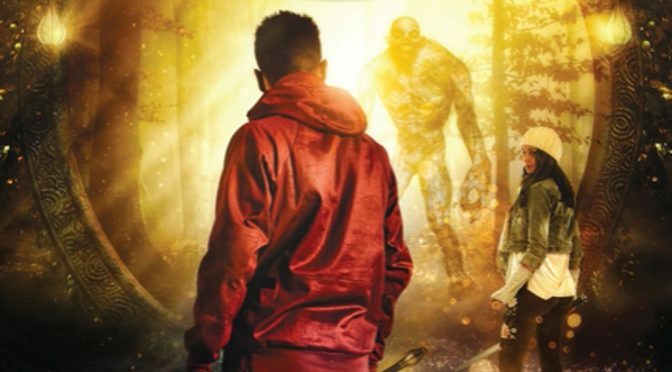 William Wilde and the Necrosed is an enjoyable, if somewhat typical, urban fantasy set within the background of a high school drama. 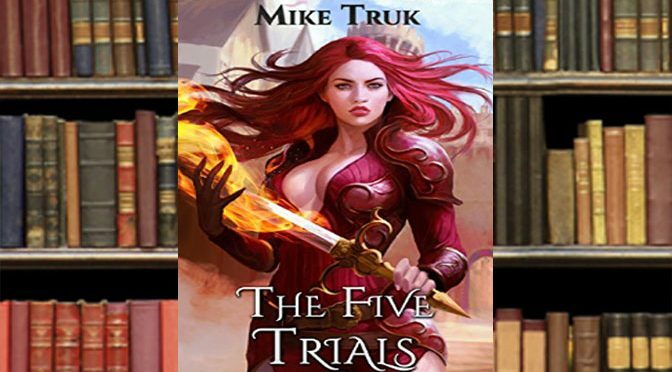 This brand new series also has the big advantage of veteran voice actor Nick Podehl helping to push the plot in audiobook format.